Black Pepper – the now ubiquitous spice that appears on every dining room table – was once a prohibitively expensive luxury in the Mediterranean world. The Black Pepper trade helped give rise to powerful trade empires like the Ottomans and Venetians, and it caused wealth to be distributed halfway around the globe. Its presence now as a somewhat mundane spice has not diminished its exceptional place in history or the tremendous benefits it can offer a person pursuing a healthy lifestyle. 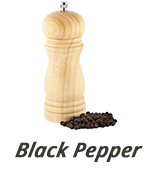 Black pepper can assist in providing relief and nourishment in many ways. Our topical essential ointment – Rewind – harnesses some of its many extraordinary qualities to provide fast, localized soothing. Like many spices that cause a warming sensation when ingested, Black Pepper has been used in Ayurveda for dressing wounds for millennia. Black Pepper’s warming qualities, when used in a Topical Ointment like Rewind, helps to exfoliate and remove toxins from your skin. This helps your skin rebound from aches and pains quickly so you can get back to your healthy self. In Rewind, Black Pepper is featured alongside a Ayurvedic blend of botanical wonders. 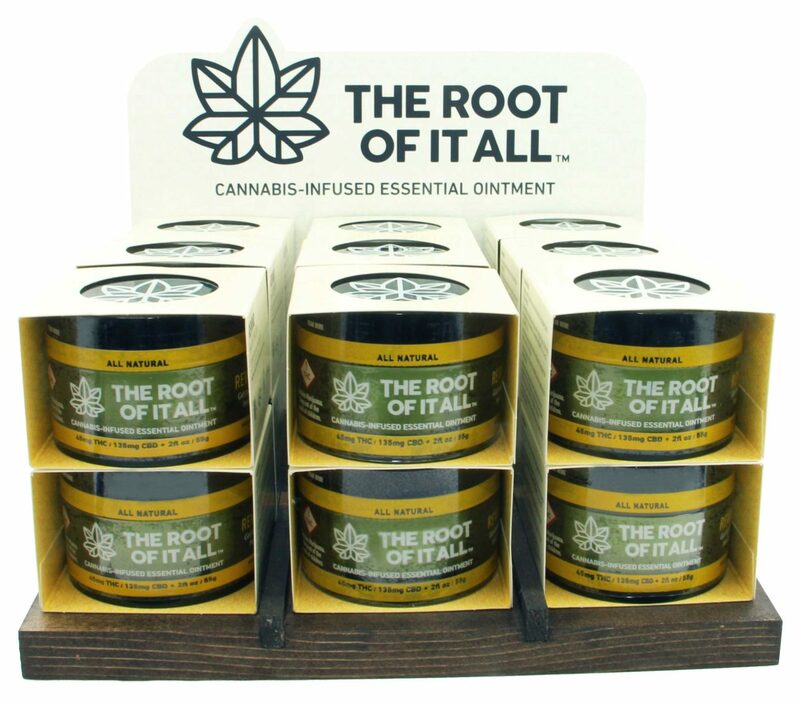 This all-natural blend of Black Pepper, Turmeric, Clove and Cannabis is both incredibly aromatic and effective. Each of these herbs are thoughtfully chosen, because each play a vital role in delivering the comfort you seek. Keep in touch to learn more about Turmeric, Clove and other wonderful Ayurvedic Herbs!